Prime Minist­er Gilani at an electi­on rally had vowed to upgrad­e Gilgit and Skardu airpor­ts. 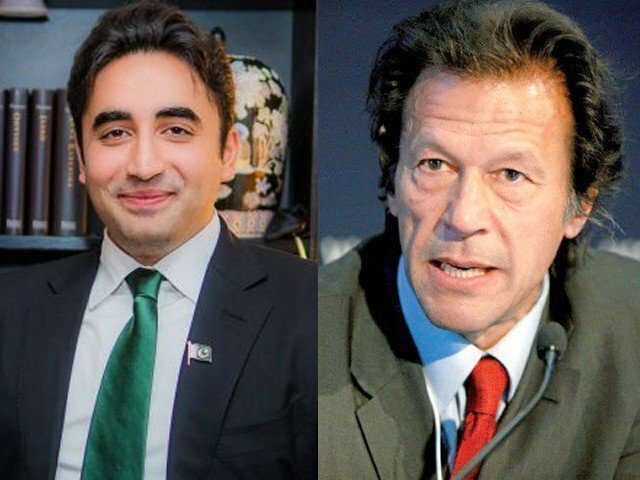 “Italian Ambassador Vincenzo PratiIn made the offer to Gilgit-Baltistan (G-B) Chief Minister Mehdi Shah in a recent meeting ij Islamabad,” said a source in the provincial government. Italy has already been assisting Karakoram International University in Gilgit in the fields of research and higher education, and has indicated an increase in this assistance. 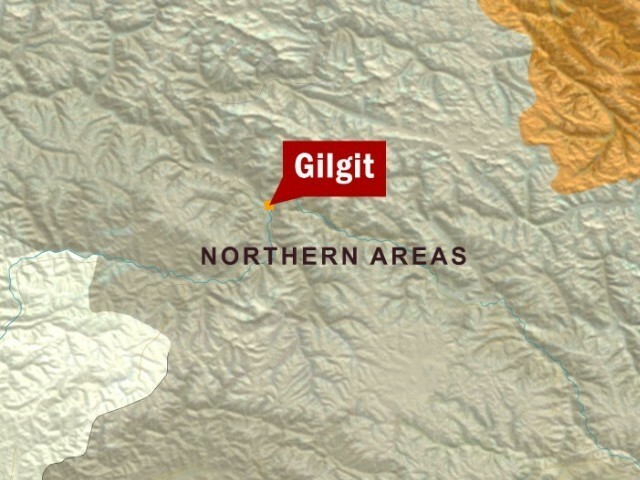 The construction of an Rs18 billion, 370 km long road from Gilgit to Chitral announced. MQM legislator Raja Azam Khan among 99 beneficiaries who were issued Watan cards in Gilgit-Baltistan. Govt planning to set up a well equipped and modern Disaster Resource Centre in Gilgit.